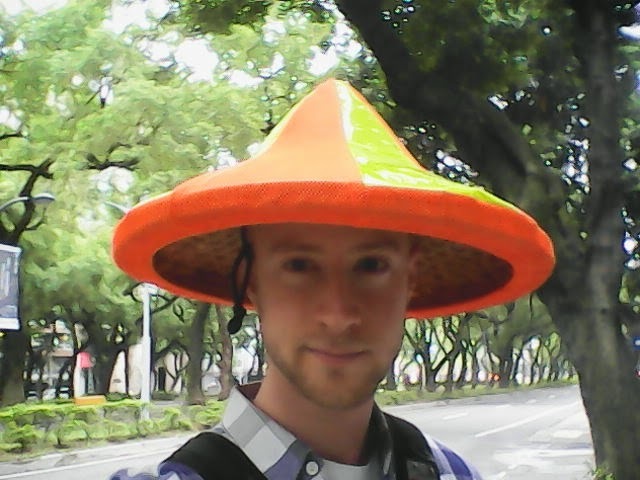 I borrowed one of the actual hats the street sweepers use here. Its like a squashed traffic cone. I wish it could be a bike helmet. The thing I don't understand about it is the use of "over". Had it said "over 1,400" that would make sense -- it's a round number. But "over 1,438" -- are there 1,439? According to two Google results  , New York State has exactly 1,438 family vineyards. Or at least, had in 2013. 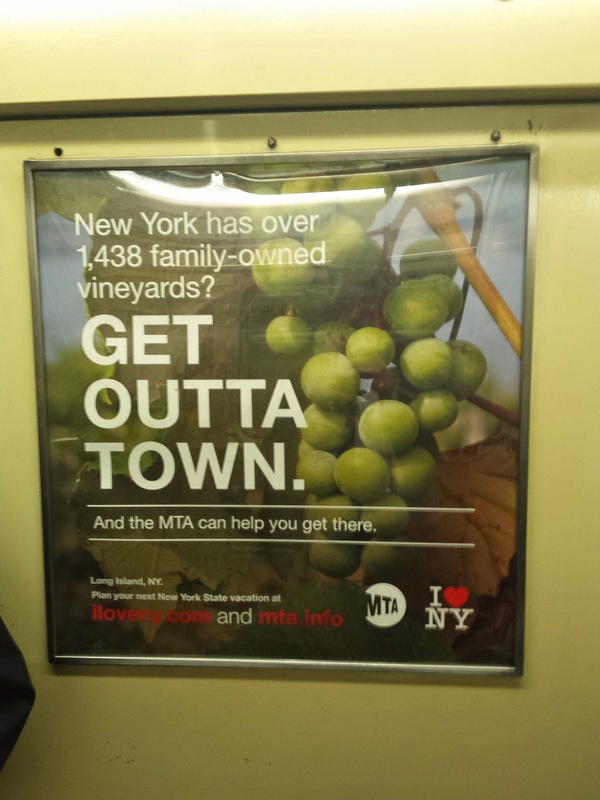 Perhaps NY State's Marketing Legal Team figured that there has been at least one additional family-owned vineyard founded since 2013, but didn't know precisely how many, so they went with "over". 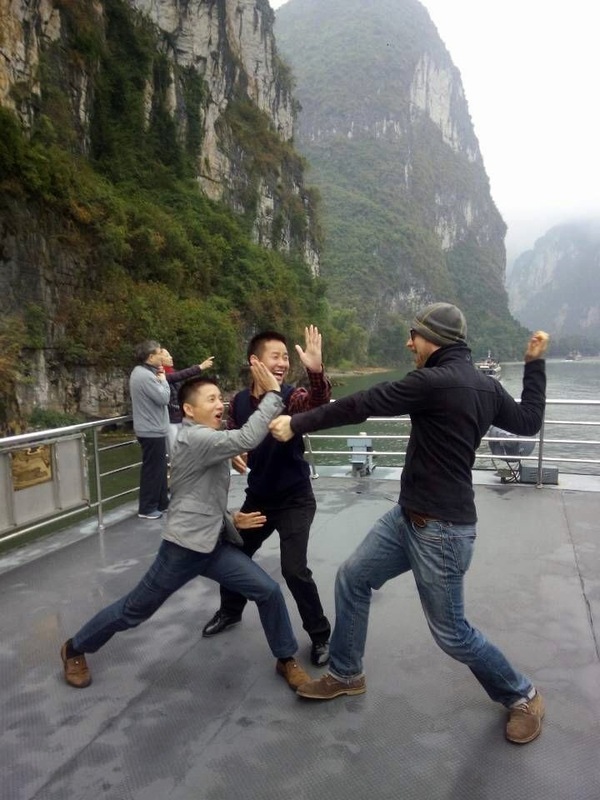 I'm off to China for three weeks to do some Loud Bicycle Horn work. But before I go, here is a picture I took at Mass MOCA that I really like.